I have just begun sponsoring a sweet little girl in Guatemala and found your blog through the Compassion Blog. In your post, you mention a forum for sponsors called OurCompassion; how can I be a part of that group? Is there a link you could post to join the forum? 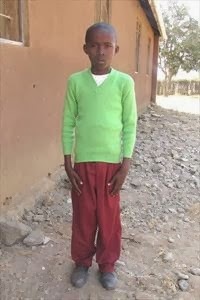 The web address is www.ourcompassion.com and you just need to use the same details as you use for your Compassion International account (if you are in a country that doesn't have online accounts just e-mail christy @ CJanssen@us.ci.org with your name and sponsor number). If you like, send me a friend request when you get on OurCompassion :).